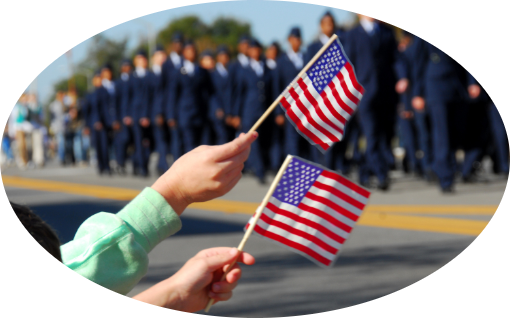 Did you know many Indiana County businesses offer discounts for military veterans? In honor of their service, veterans can use their Veterans ID cards to get discounts at various businesses around the county. Veterans ID cards are available at the Veterans Affairs office on the second floor of the Indiana County Courthouse Monday-Friday from 8 a.m.- 4 p.m. Call (724) 465-3815 for more information on the ID cards. Look for a veterans discount sticker in local business windows or click below for the list of businesses offering discotunts. If you are a business interested in offering a veterans discount, complete the from provided below and return to the Chamber.